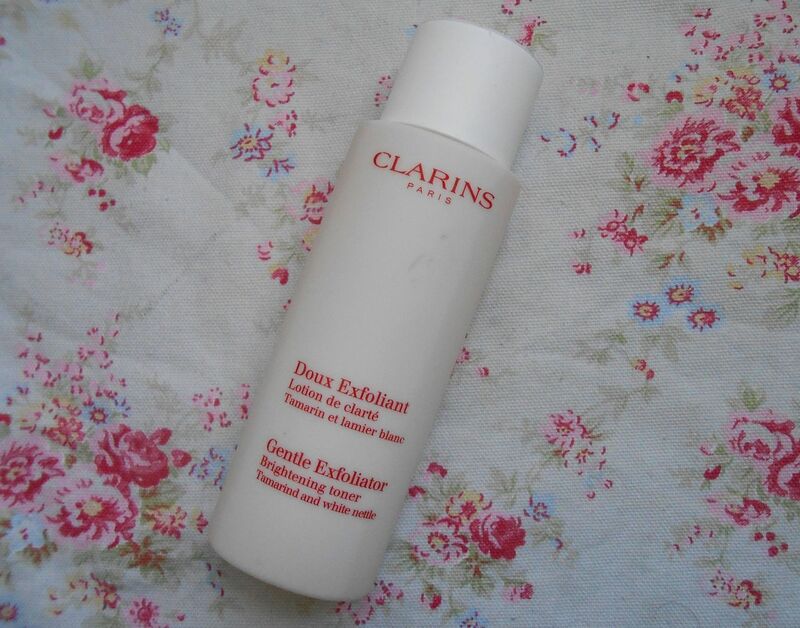 The Clarins Gentle Exfoliator toner is a newish addition to my skincare routine, but if Caroline Hirons says something is good then you better believe it. I was intrigued by the idea of a chemical exfoliator as opposed to a grainy one which can sometimes irritate my skin, so I decided to give this a whirl. Acids are also really good for the skin and helps with spots. I apply this toner in the evenings about 3 or 4 times a week after my regular toner but before my serum. It pours out quite thickly, so you can kind of dab some more onto problem areas (I dab more on my nose and chin, which are always congested) It doesn’t tingle or sting, but just dries and then you go on with your routine. It does contain alcohol but I haven’t noticed it drying my skin, and I’ve been using it for a month. In the morning after applying this my skin looks a bit brighter and more supple. This isn’t as strong as Liquid gold, so you won’t notice an immediate difference in the skin, but over the past month my chin feels smoother and less bumpy and my skin just feels a bit more zingy.